Sia''Ornamental Steel''started its activities in the 2008th year. New, promising company. 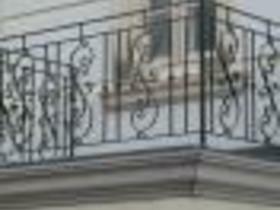 The basic activity is the sale of ornamental metal forgings. Ourobjective is to quickly deliver on customer demand for our products. Our company engaged in the production of the finished product, so that our clientsare not competitors. 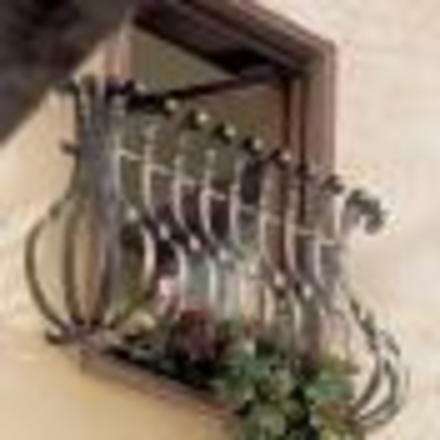 they are unique to preforms any type of metal parts that can make beautiful homesand interiors, as well as its exterior. 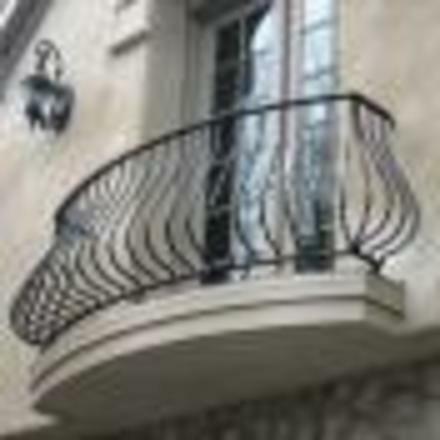 Decorative Hardware is made ​​of modernhigh-tech equipment to ensure quality and accuracy of its dimensions. Withminimal cost, draining your time, you can make a beautiful metal. 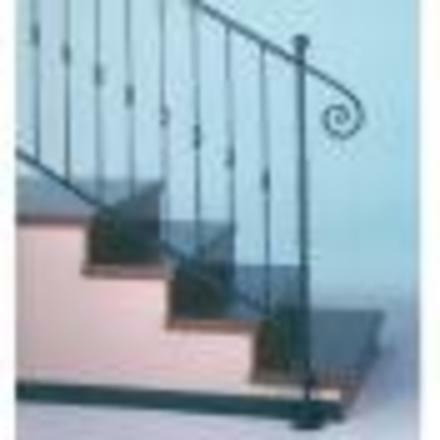 We offer more than 1,500 types of decorative elements. 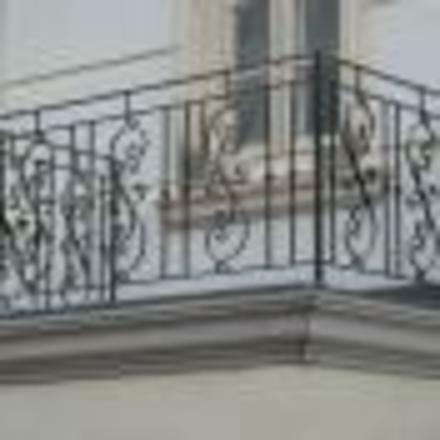 Ornamental metal forgings - fences, railings, furniture, interior and ... your ideas.